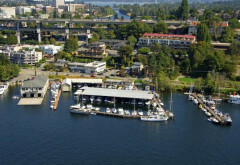 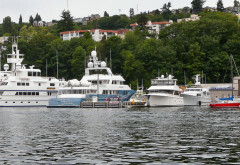 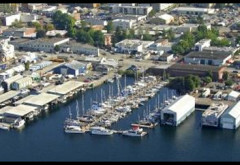 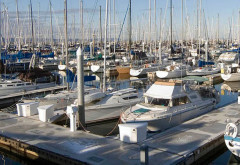 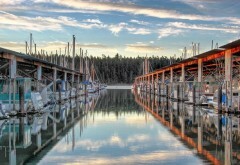 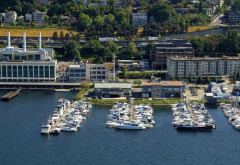 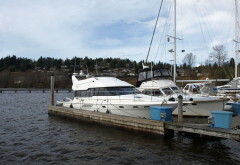 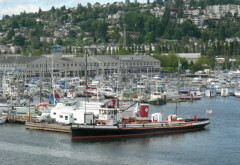 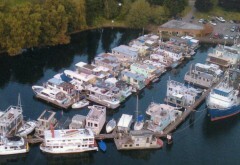 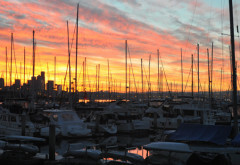 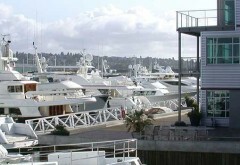 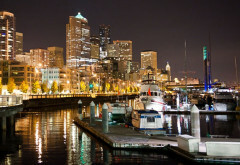 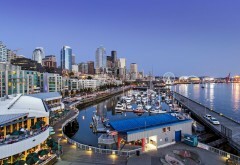 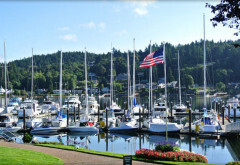 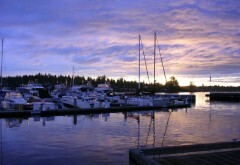 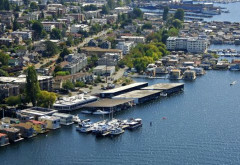 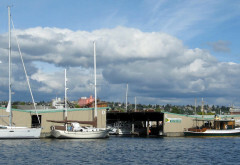 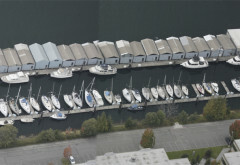 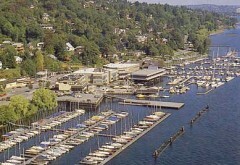 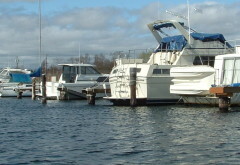 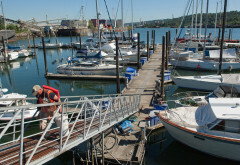 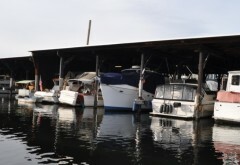 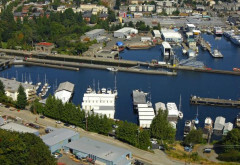 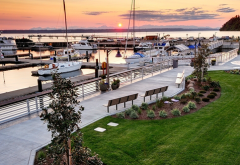 Leschi Marina in Seattle, WA There are 199 wet slips ranging from 24 ft to 38 ft and dry storage is available for small boats. 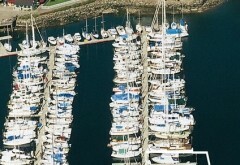 Water is available at no additional charge. 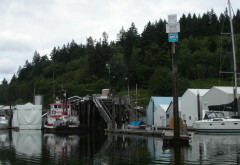 Power is available for an additional fee.